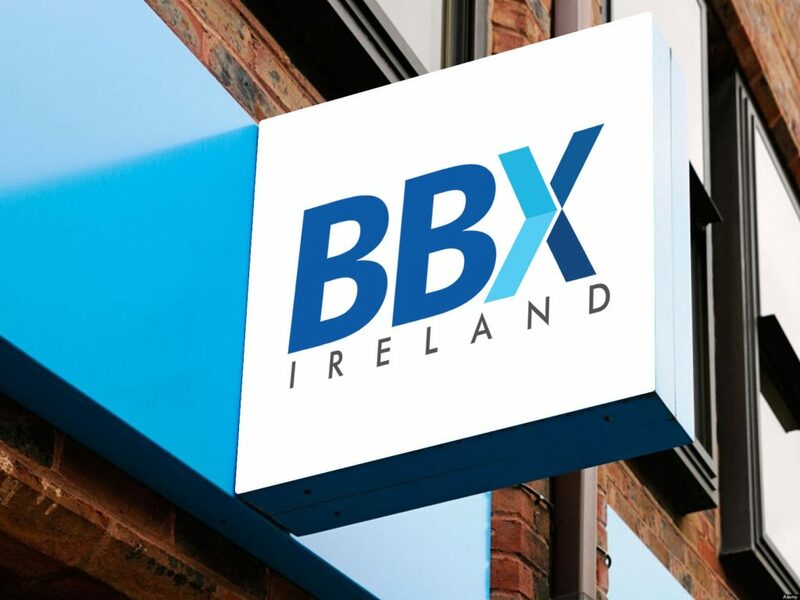 Operate your very own branch of BBX. If you are a great communicator you may be interested in our sales franchise giving you the freedom to run at your own speed, liaising with local business people and enrolling them as clients to our community. If you have management skills as well you are able to build a team within this franchise and create unlimited profit and passive income.